Another Picture taken in the late fifties, early Sixties. 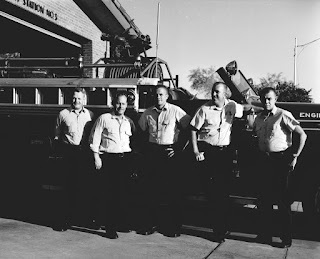 This time it is Phoenix Fire Station 3. The Rig is Engine 3 a 1956 Seagrave 1250 gpm pumper.